The Club has received funding to offer girls only cricket. Countesthorpe Cricket Club is committed to giving everybody the opportunity to enjoy the wonderful game of cricket. 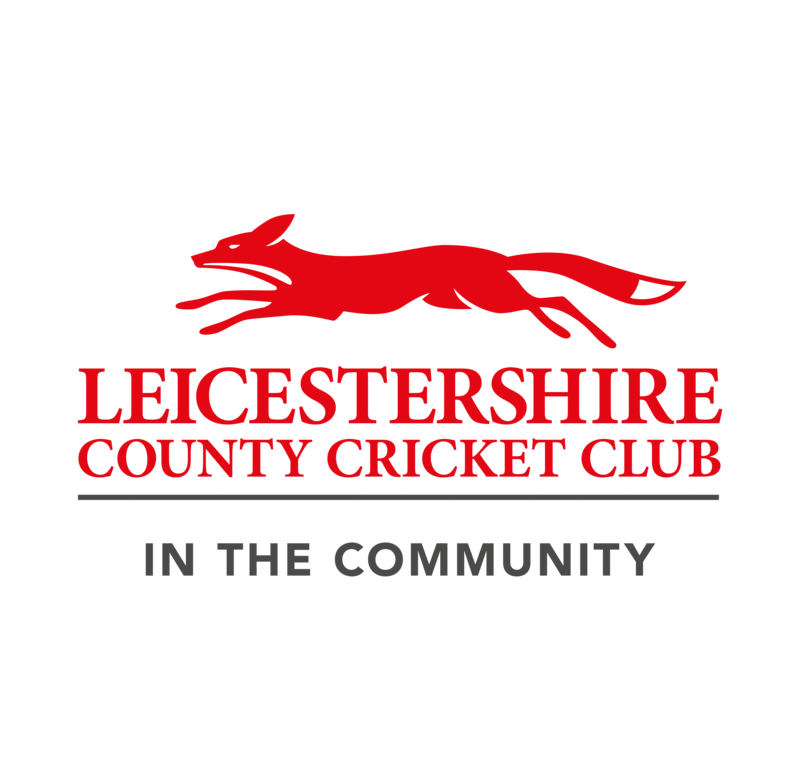 After receiving financial support from Leicestershire Cricket Club, the Club is delighted to announce that for the 2019 season, it will be creating a girls team which is open to all girls aged between 6 and 13, no matter what level of ability. The Club will host girls only training sessions on Monday evenings between 6-7pm at the ground. The first session will start on Monday 6th May 2019. During this inaugural season of girls only coaching the sessions are ABSOLUTELY FREE, so why not bring your daughter along her friends? What have they got to lose? Cricket is a brilliant team sport that can create lasting friendships so please help the Club by promoting these sessions, to help us increase the number of girls playing cricket.  March 100 Club Was it your lucky month?